Pool of Memories Book now for sale! 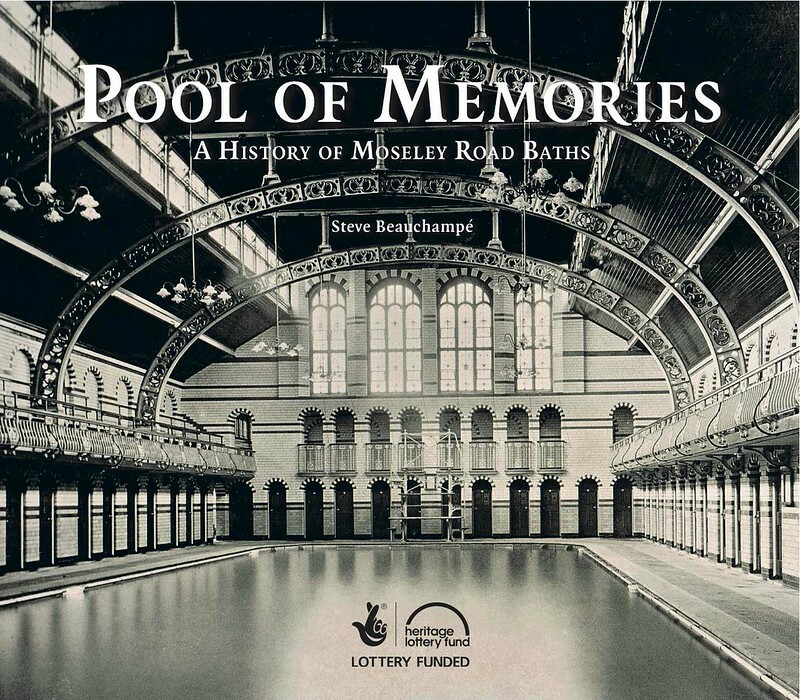 ‘Pool of Memories – A History of Moseley Road Baths’ tells the 105-year old story of Birmingham’s Grade II* Moseley Road Swimming Baths in Balsall Heath. Author Steve Beauchampé has brought together over three years of research and interviews to produce a comprehensive account of the building’s history. 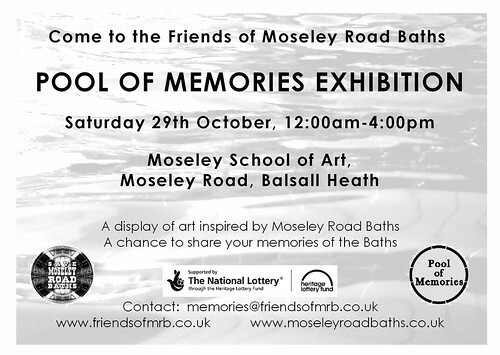 The 152-page book features memories drawn from an archive of almost 100 current and former Baths users collected of over the past three years by members of the Friends of Moseley Road Baths. Combined with this the book contains research tracing the building’s development and history dating back to the 1890s. 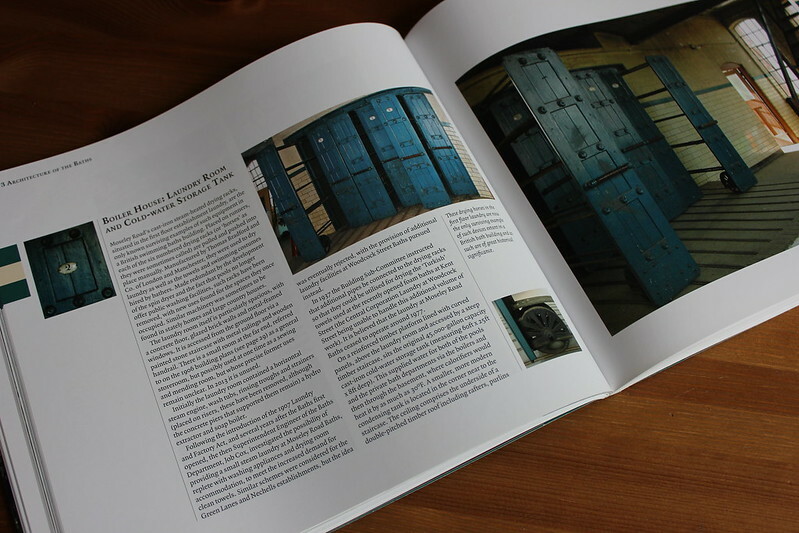 Also featuring a wealth of never before published photographs Pool of Memories – A History of Moseley Road Baths tells how the baths were built, explains its’ many rare or unique architectural features, and the importance of the three ‘slipper’ bath departments. 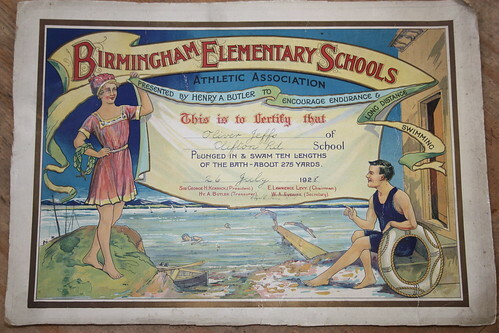 The building’s contribution to the war effort, tales of its life as ‘Moseley Road Super Ballroom’ and its’ rôle in school and club swimming are also covered. 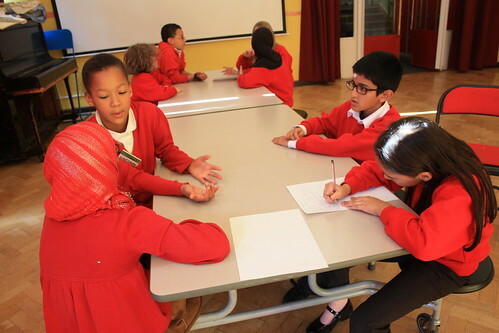 A venue for art events, film and TV programmes, the Baths have also been used for synchronised swimming, baptisms and even underwater hockey! 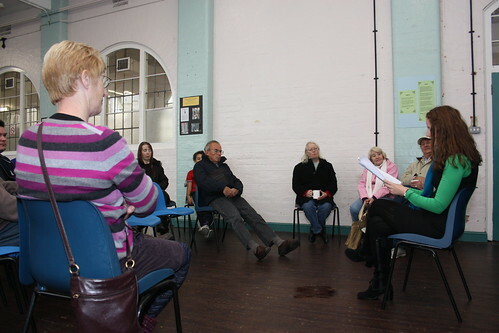 Jennifer Austin, Chair of the Friends’ Group said, “For more than a century, Moseley Road Baths has been a hub of the community, providing swimming and bathing facilities for generations of local people. 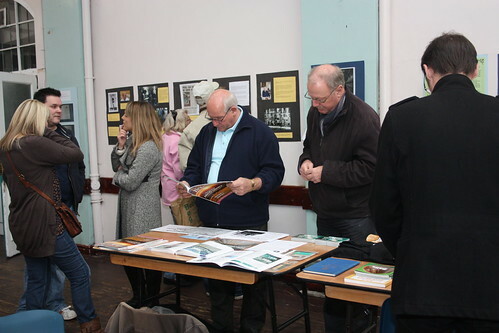 The Pool of Memories book helps preserve the stories of those who have swum, socialised, washed or worked there, providing a valuable archive of this nationally important building and its rôle in Birmingham’s history. Buy your copy using PayPal at http://www.poolofmemories.co.uk/buy-our-book/ or contact Jennifer Austin on 07521 734 022 if you wish to use another method of payment or if you would like multiple copies for a group. 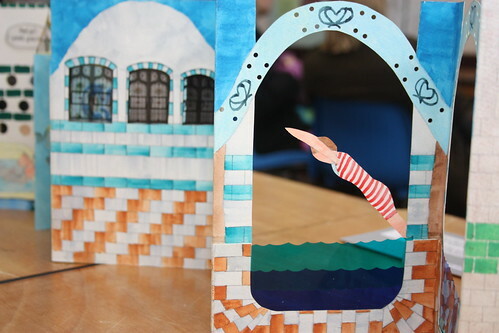 The book costs £12 if collected from the Baths, £15 including postage and packaging. 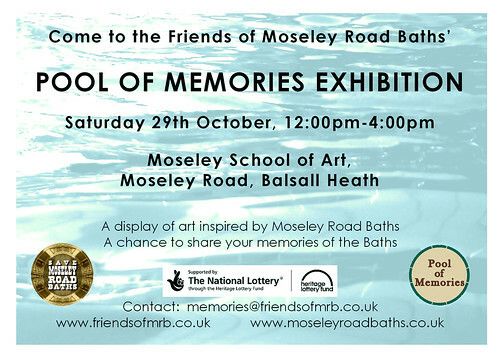 The Friends of Moseley Road Baths are looking for artists to submit work for an exhibition of art inspired by Moseley Road Baths and swimming in Birmingham for this year’s Memories and Memorabilia Day. 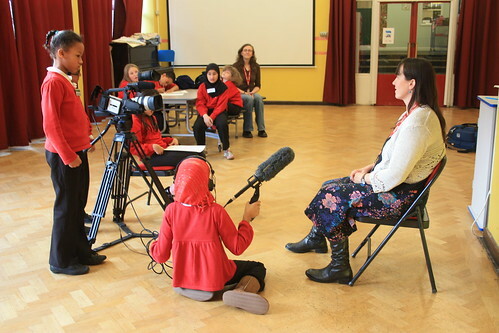 This event is part of the Friends’ Heritage Lottery funded “Pool of Memories” oral history project and there is a possibility that work submitted will be included in the book and website being produced. 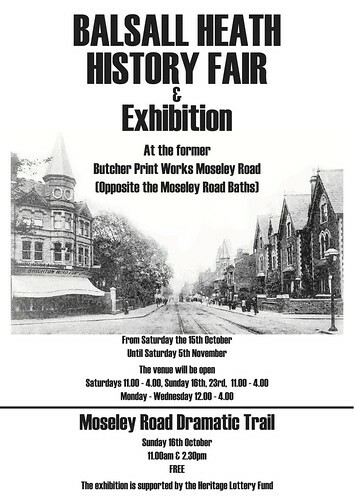 The exhibition will take place for one day only on Saturday 29th October 2011 at the former Moseley School of Art on Moseley Road, Birmingham. 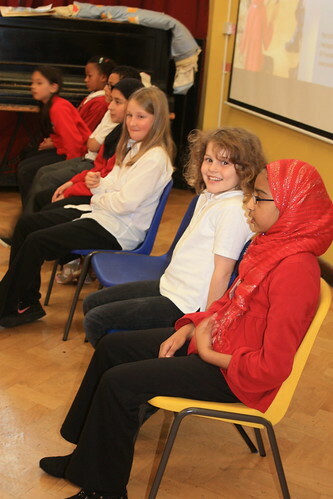 ;Work can be in any medium although space availability and any equipment needed will be taken account during selection. 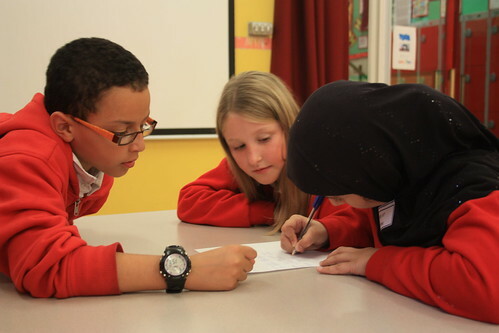 The closing date for entries is 7th October 2011. Amidst talk of cutbacks and closures it’s easy to forget some of the fantastic municipal facilities that Birmingham has run in much harder economic times than those we face today. 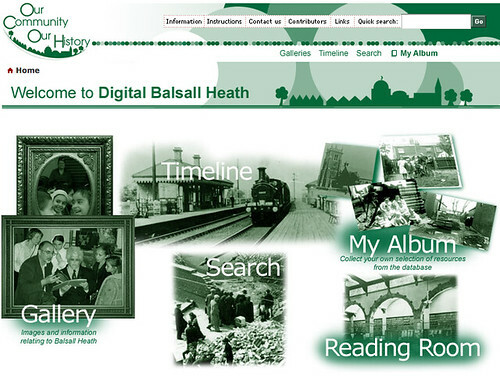 A recent discussion stemming from a photo of the Cannon Hill Bathing Pool on the Digital Balsall Heath site got a few of us discussing the number of Lidos, open air swimming pools, there used to be in Brum. Wouldn’t it be lovely to take a dip outdoors in this landlocked city? So, following on from that, Steve Beauchampé has dug out a list of lidos in and around Birmingham over the years. 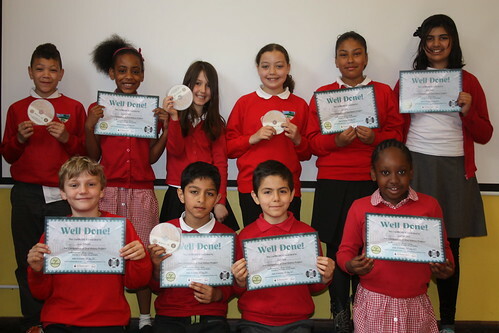 Please let us know if you remember any of these!